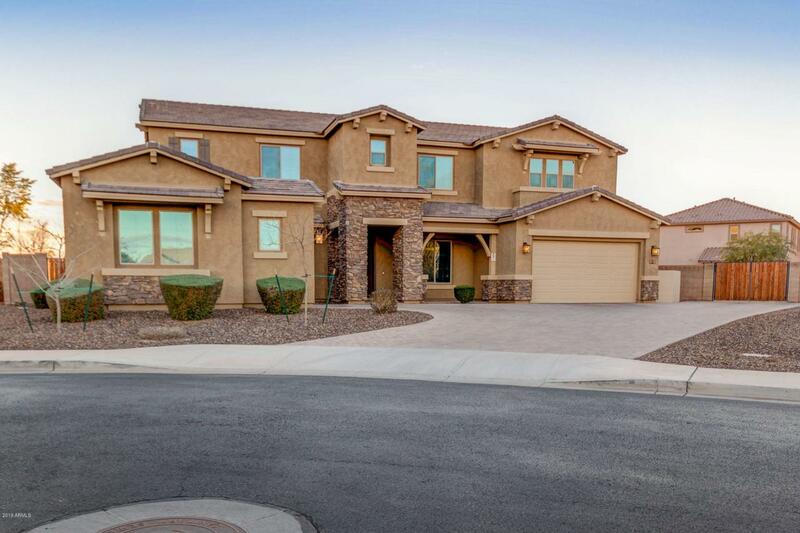 Spectacular home in the highly desirable new community of the Bridges at Gilbert (Bridges North). Situated on the largest lot in the community (just under a half acre); this beautiful home includes: 6 bedrooms; 4 bathrooms; a custom office/library (with 5.1 surround sound); a theatre with an HD projector, 7.2 surround sound, custom leather stadium seating and a 150'' screen; an open concept kitchen/family room (wired for 5.1 surround sound); mudroom; dedicated laundry room; large loft; and massive backyard with 10' RV gate. Kitchen has double ovens, quartz countertops, pullout cabinetry, 5 burner gas range, and plenty of countertop space. All bedrooms have large walk-in closets. 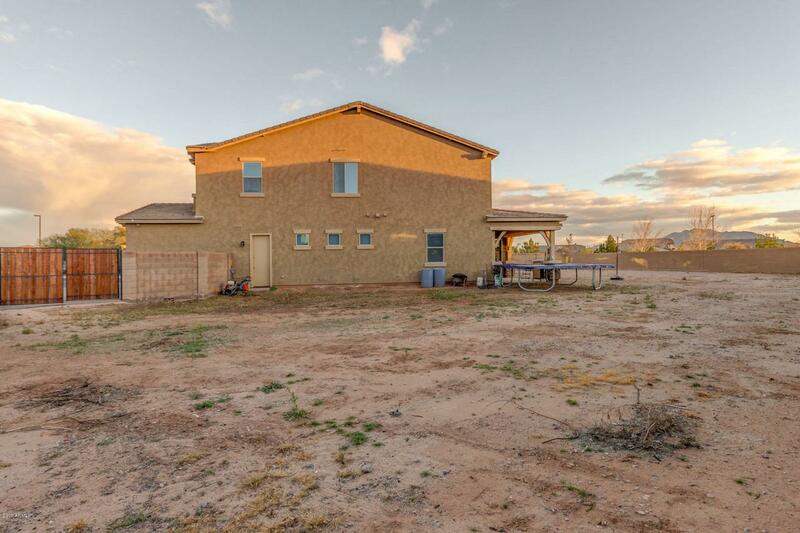 Massive backyard is a blank canvas waiting for you to decide what to create. Home is on a corner lot.